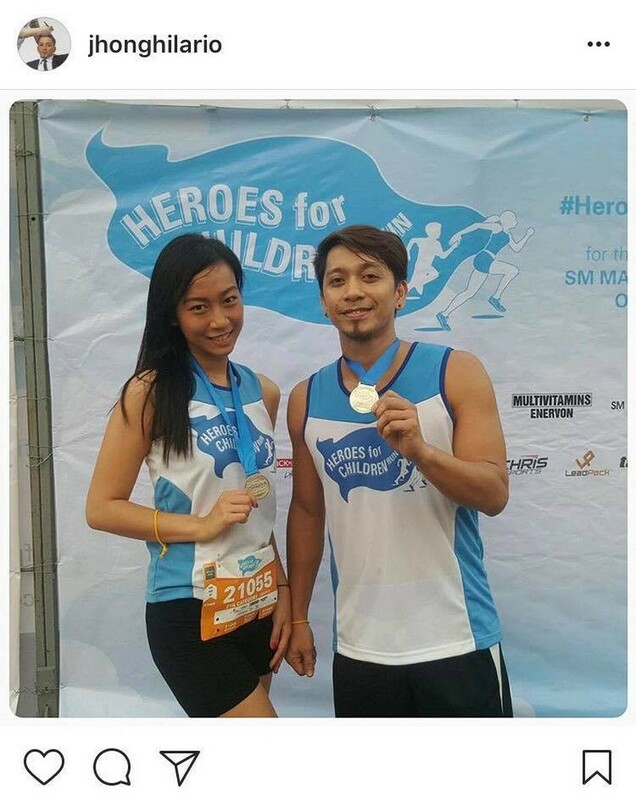 They say that age should not matter when it comes to finding your match. 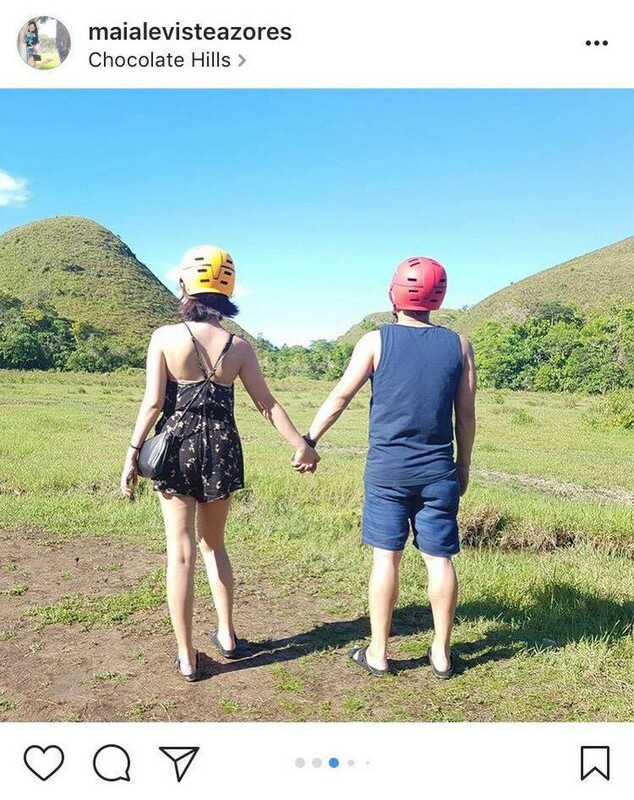 No matter how little or wide your age gap is, it should not determine how your relationship would go. 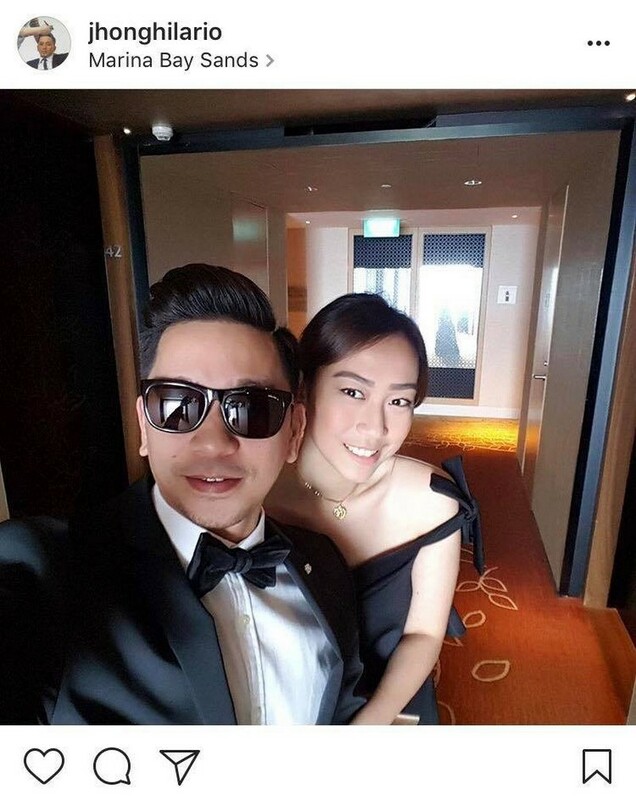 Although a lot of people might not approve of this idea, there are testimonies which can clearly say that it actually works sometimes. 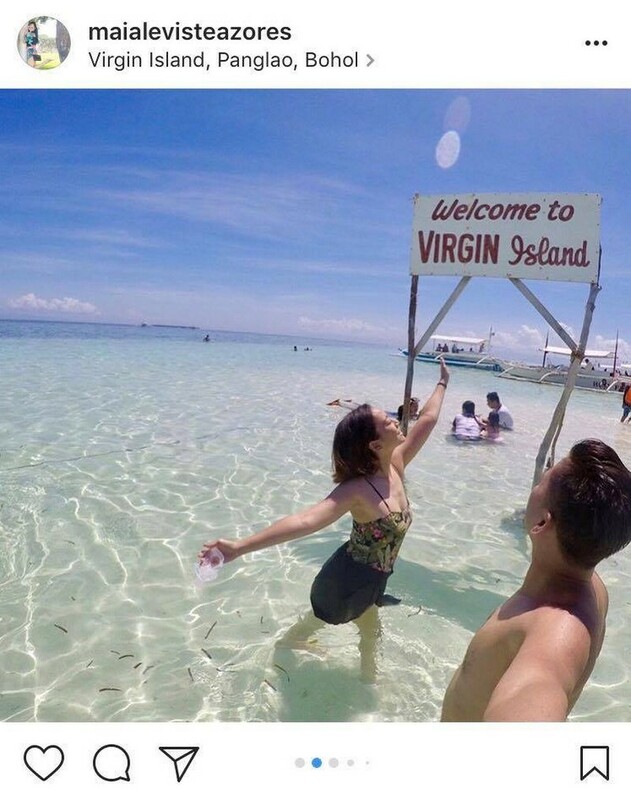 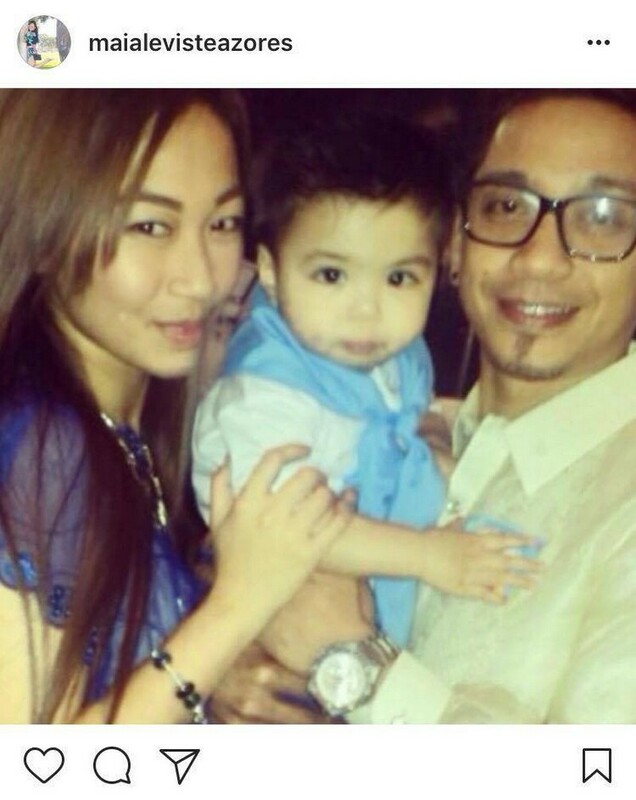 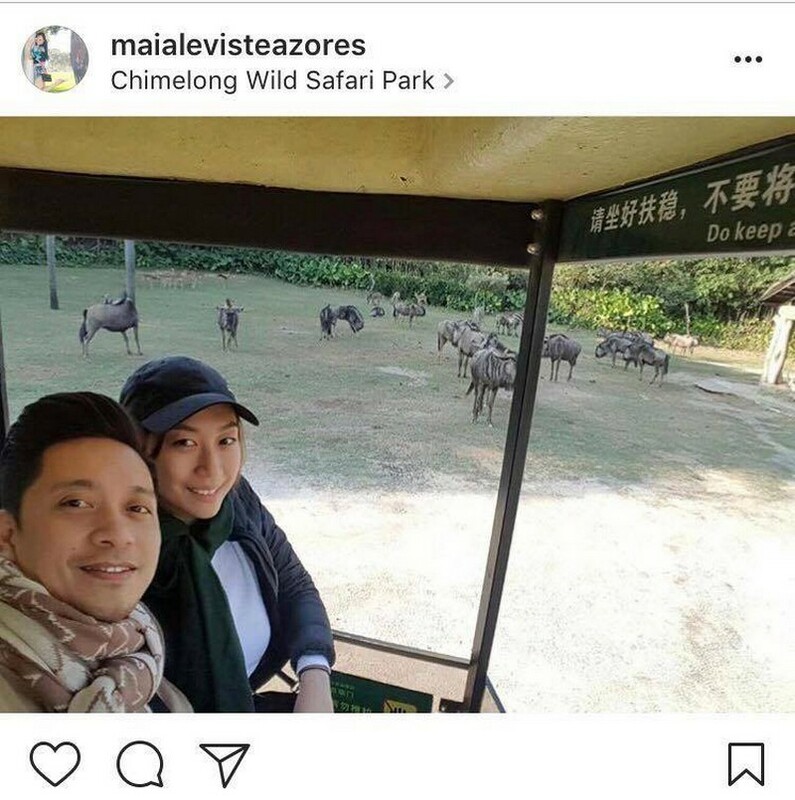 One living example of this is Jhong Hilario and his girlfriend Maia Leviste Azores. 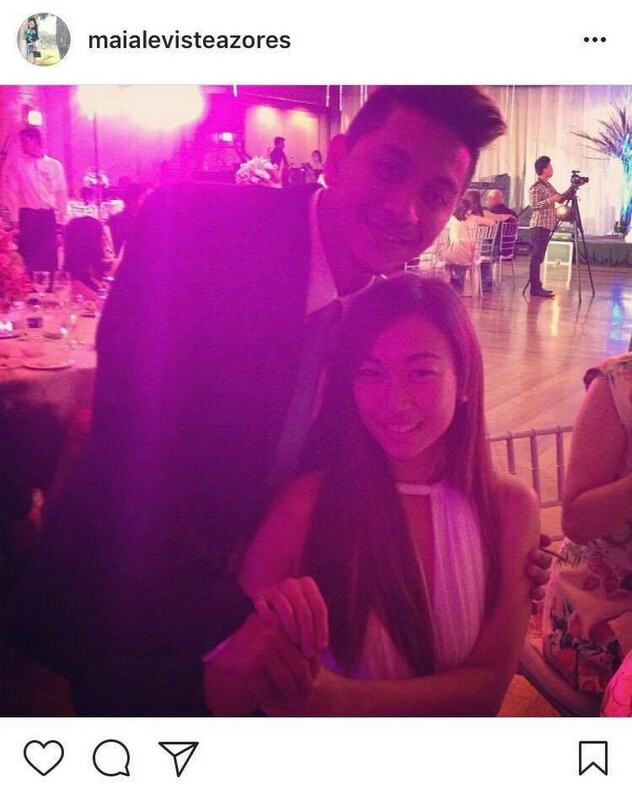 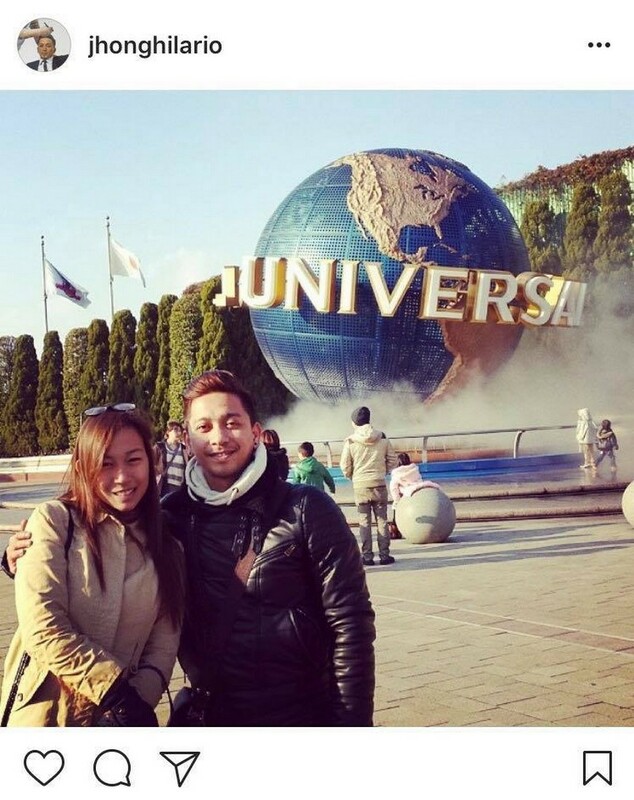 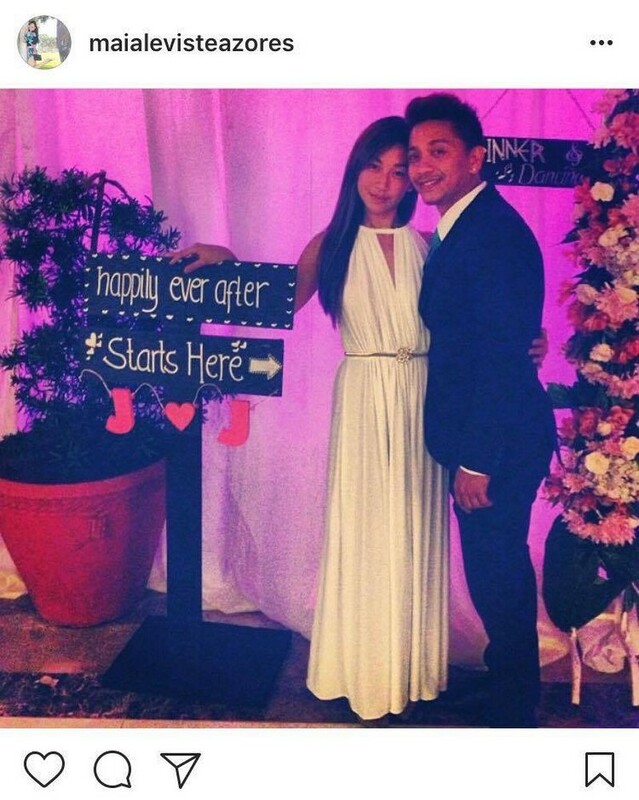 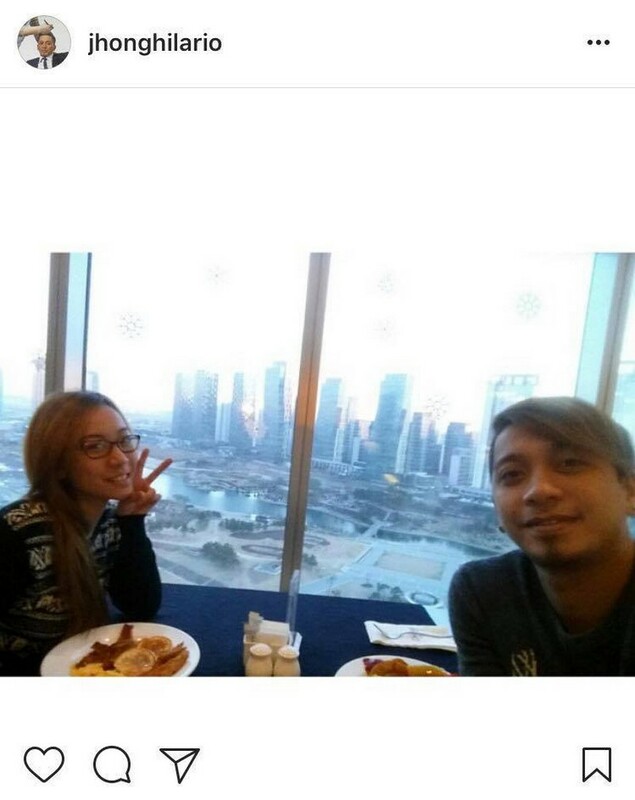 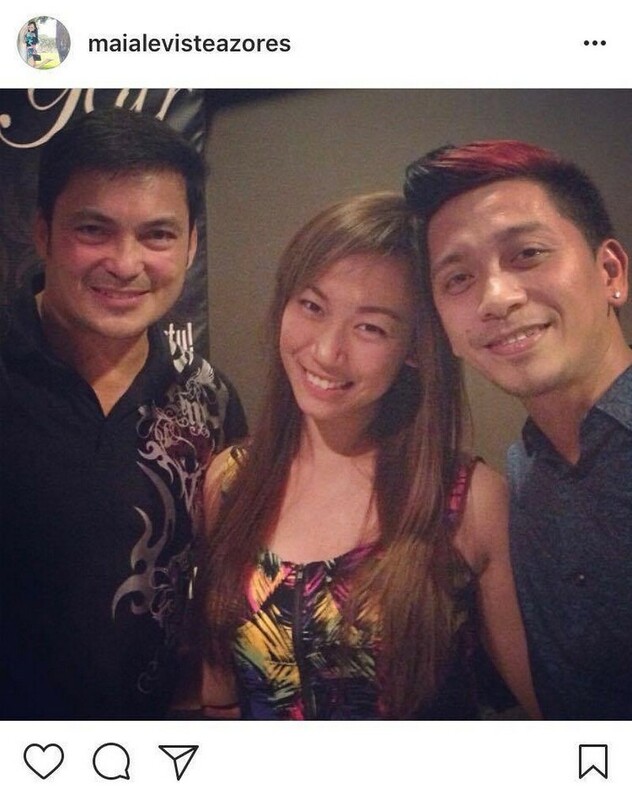 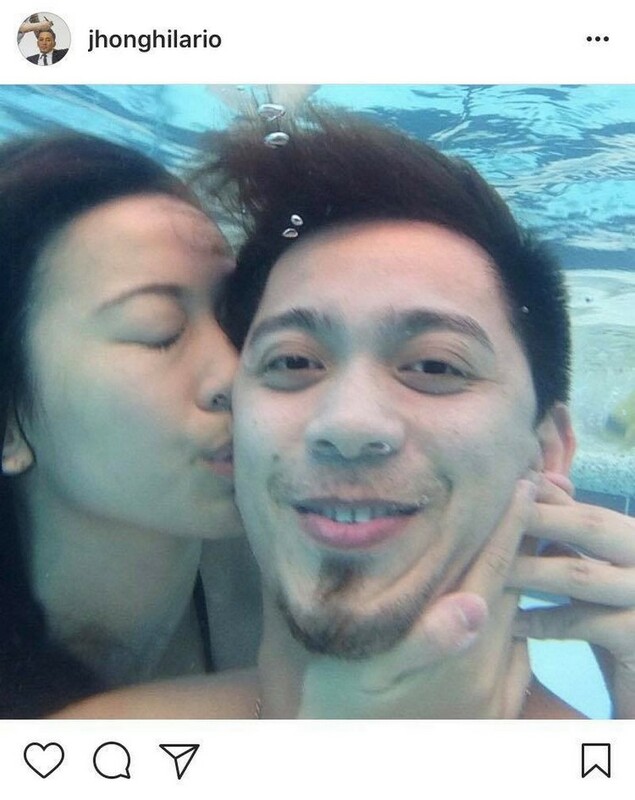 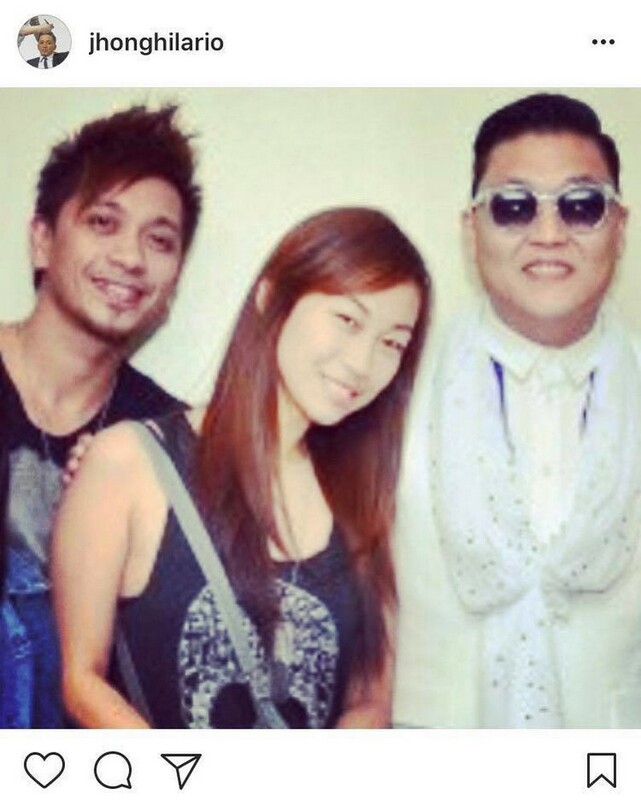 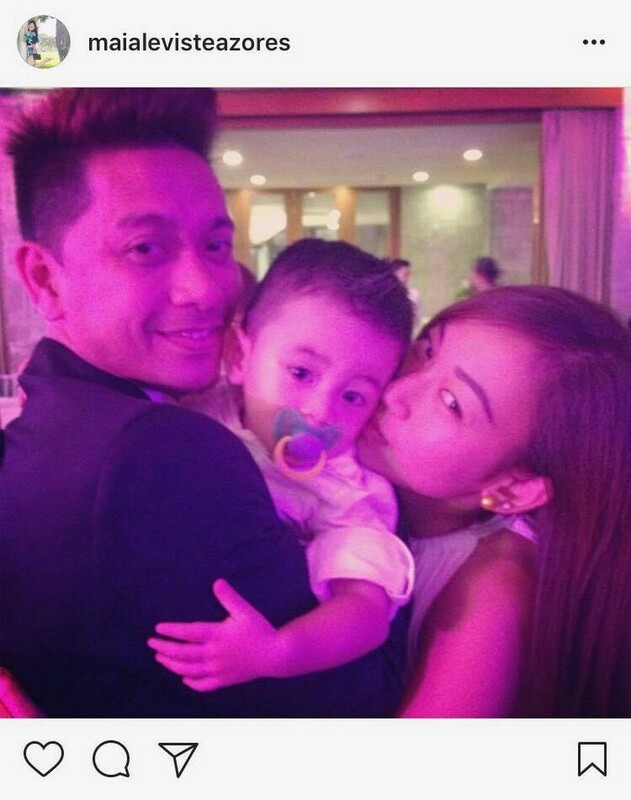 In June 2014, Jhong confirmed his relationship with his non-showbiz girlfriend. 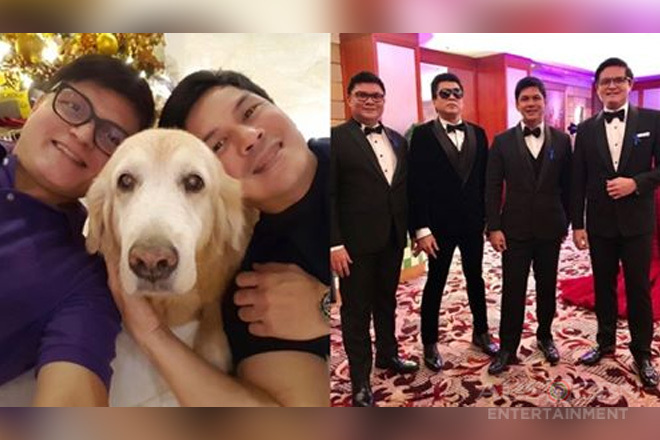 In an interview with Tapatan Ni Tunying that same year, Jhong professed the struggles he’s been through in fighting for his love for the girl. 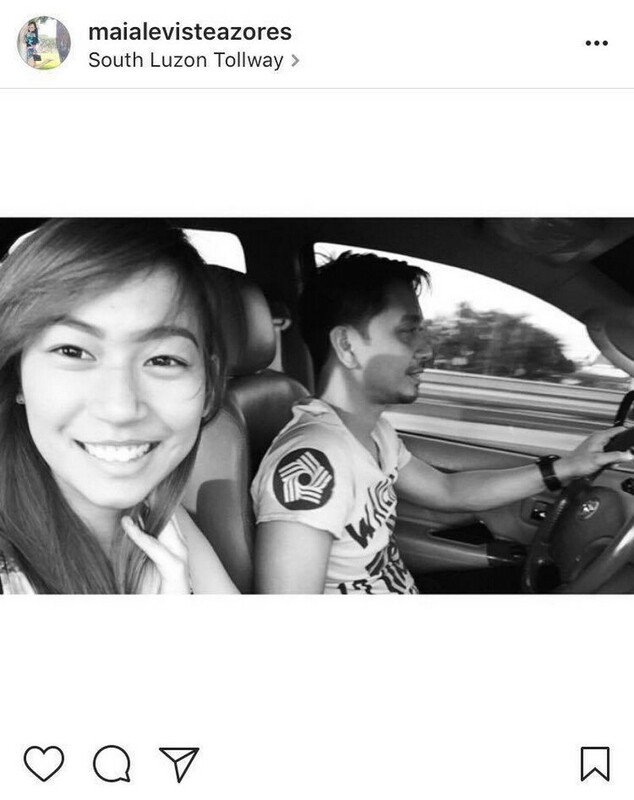 He had kept her still despite Maia’s family’s objection in the early times of their relationship. 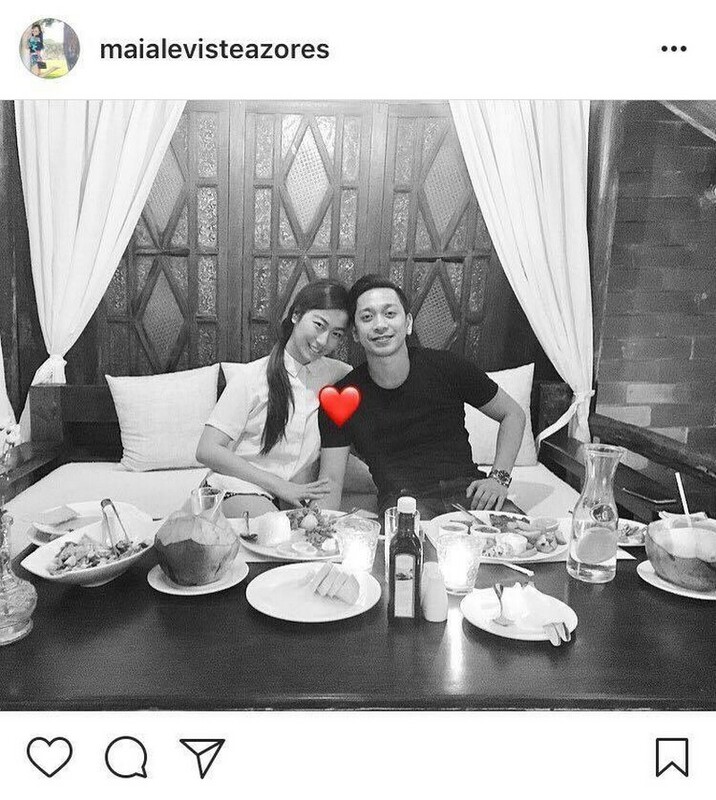 At that time, Maia still hasn’t finished her schooling. 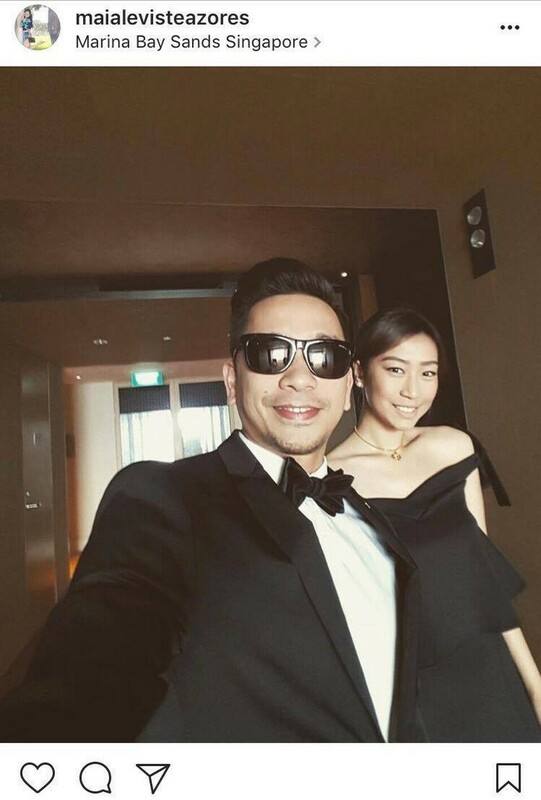 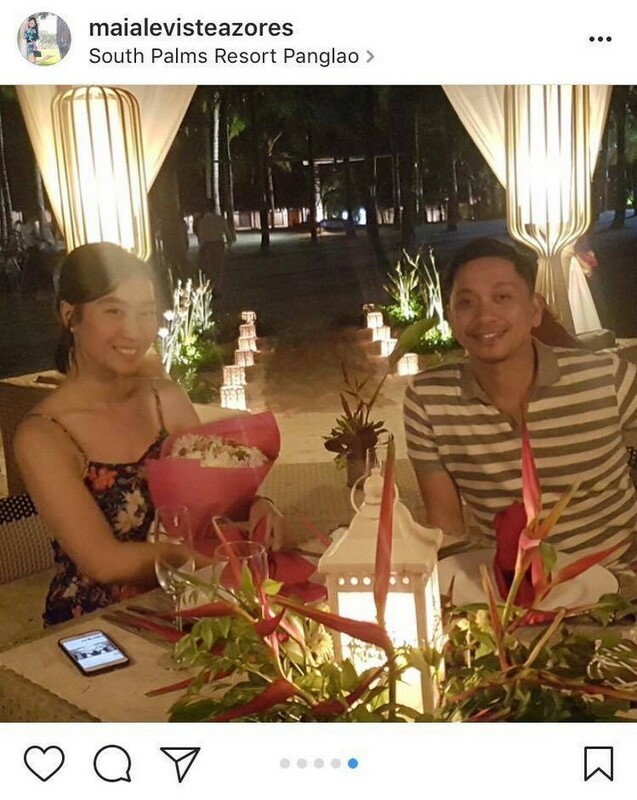 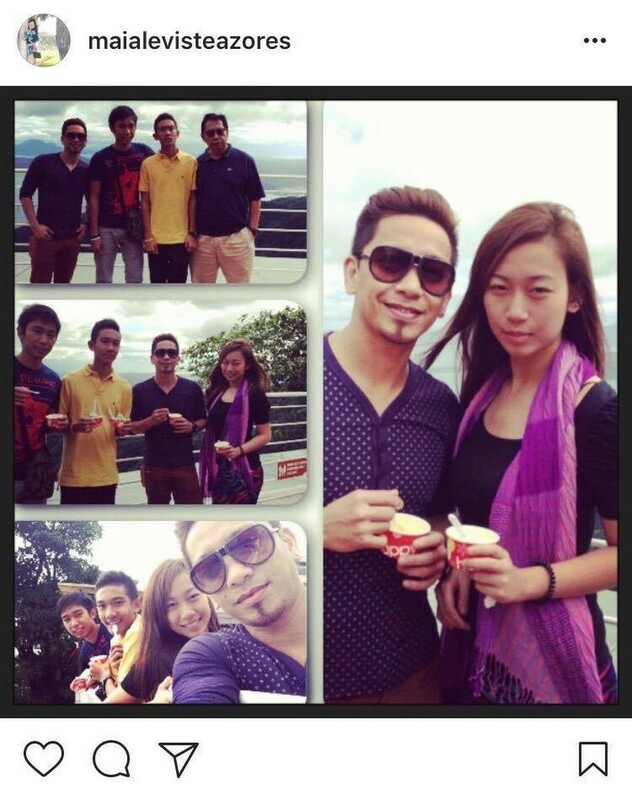 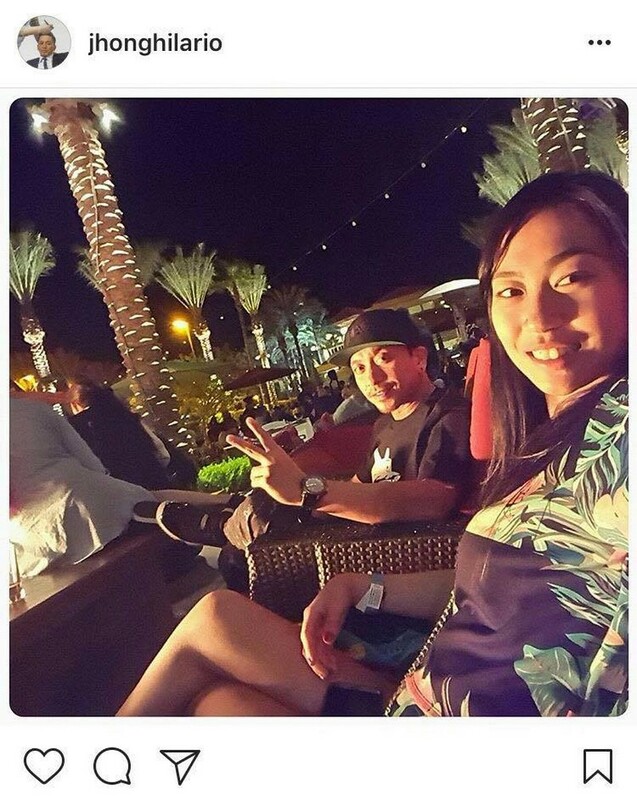 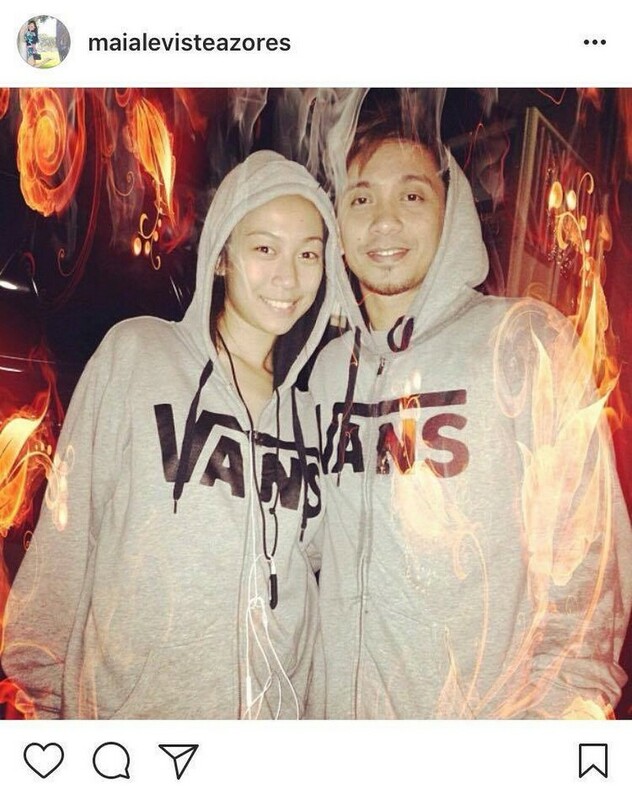 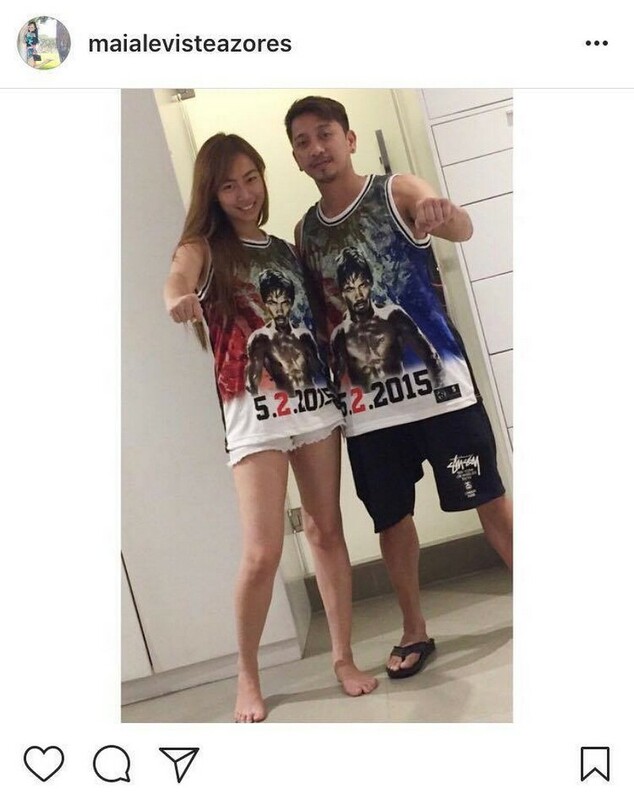 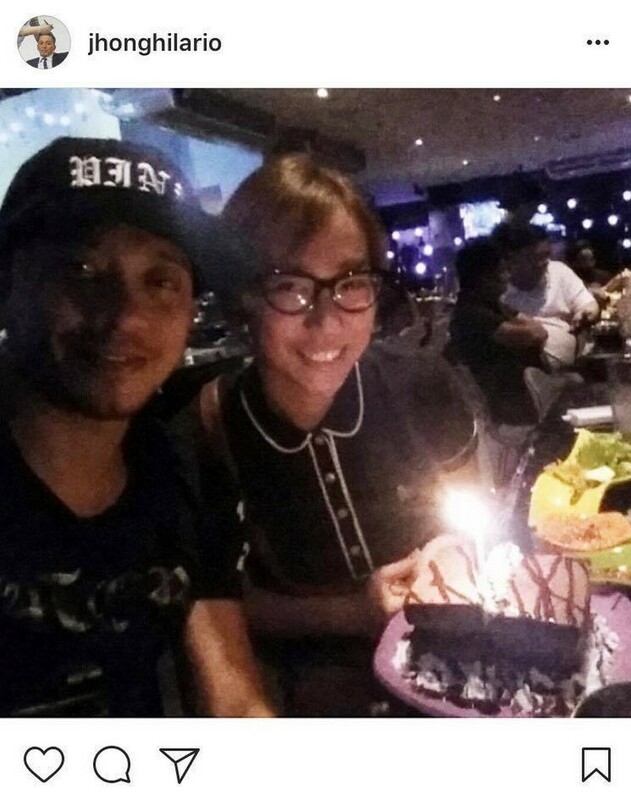 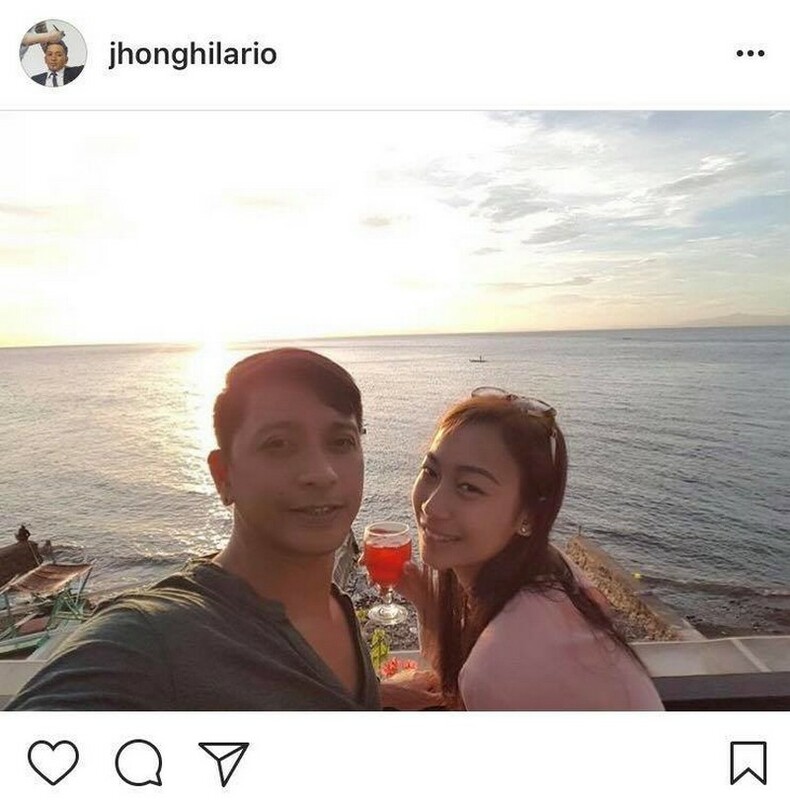 Jhong is 15 years older than her, which made their relationship somewhat complicated to be accepted. 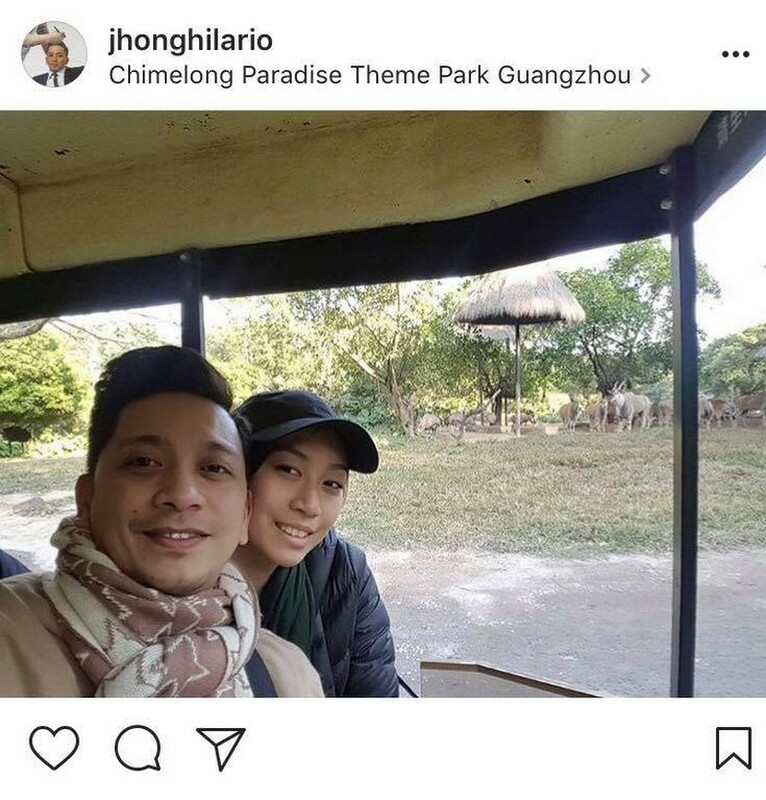 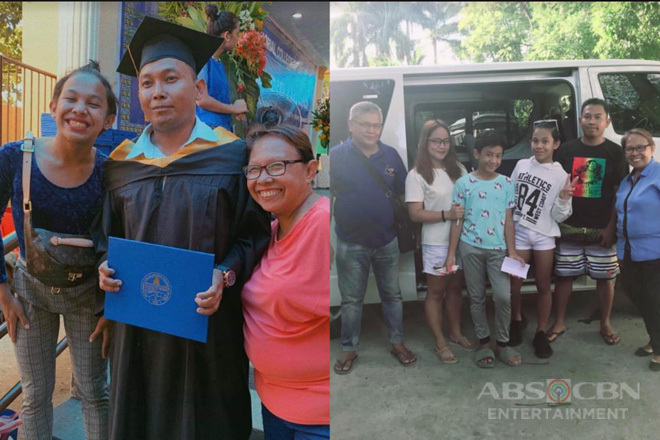 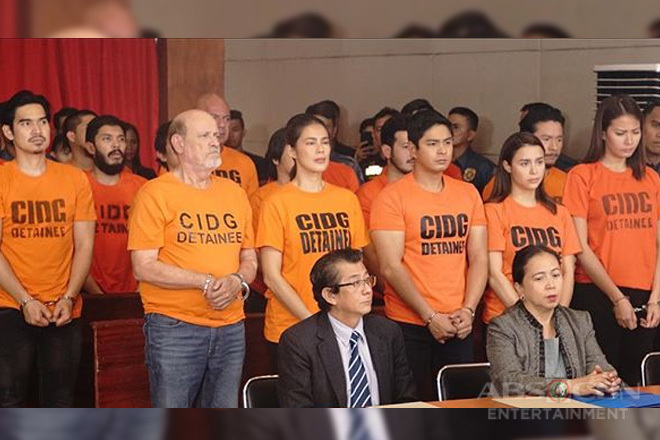 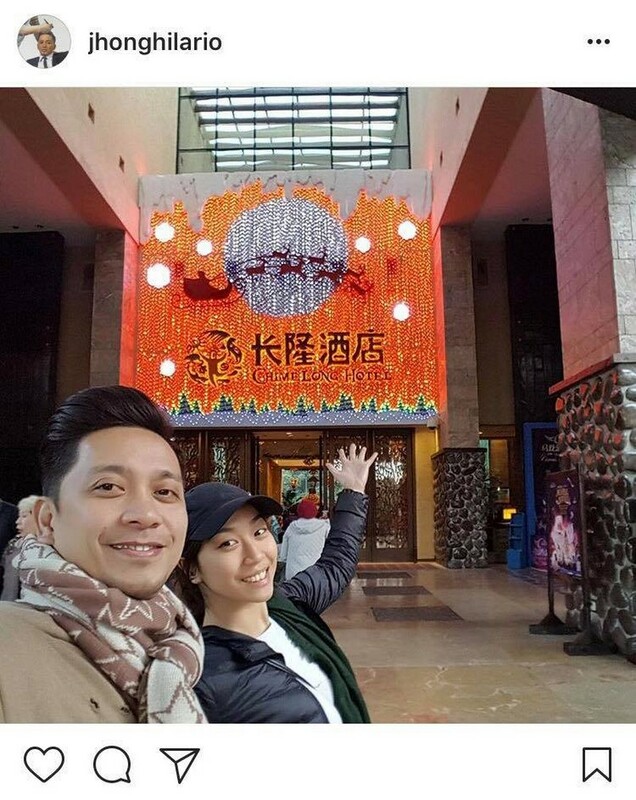 Regardless of all the challenges in their relationship, Jhong made it a point to prove the girl’s parents that he is nothing like the characters he portray in his TV roles. 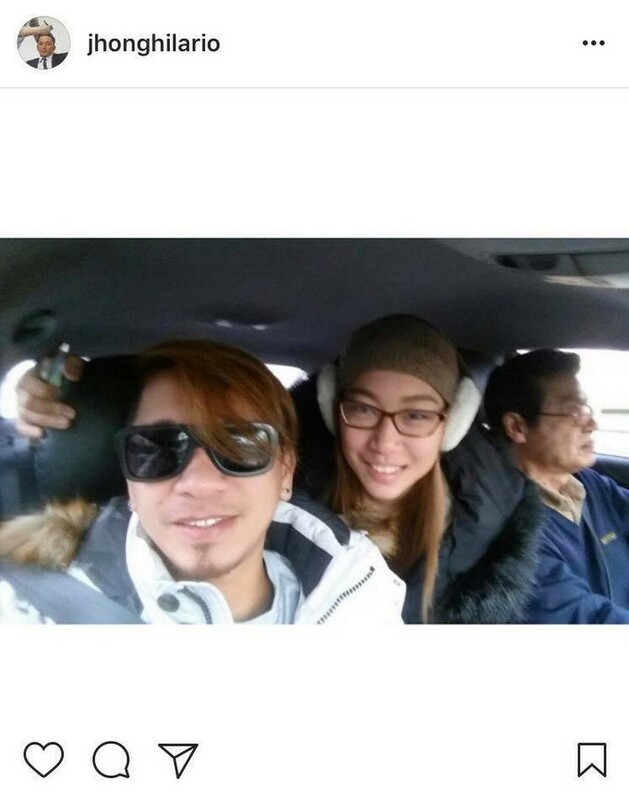 Eventually, it was confirmed by the actor that the girl’s family had approved of him. 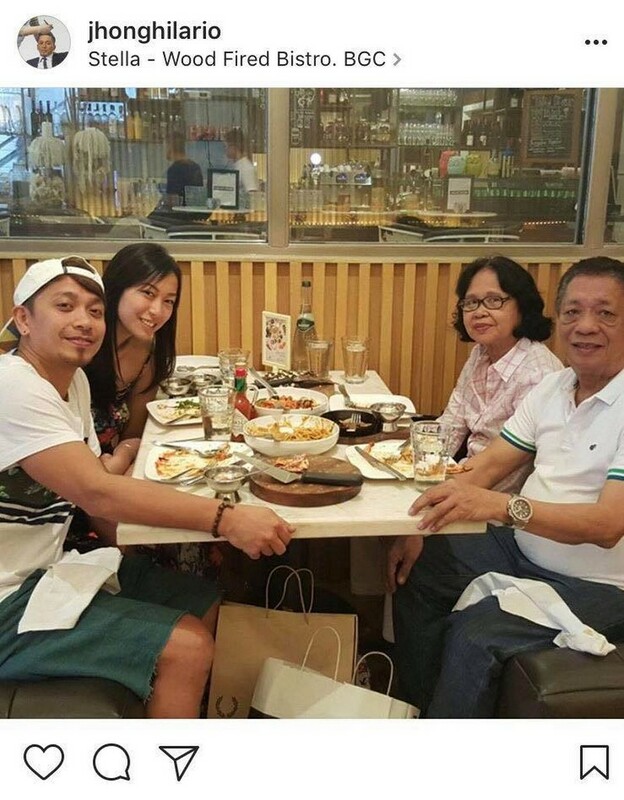 Jhong had been successful to prove to the girl’s family that he have nothing but good intentions for Maia. 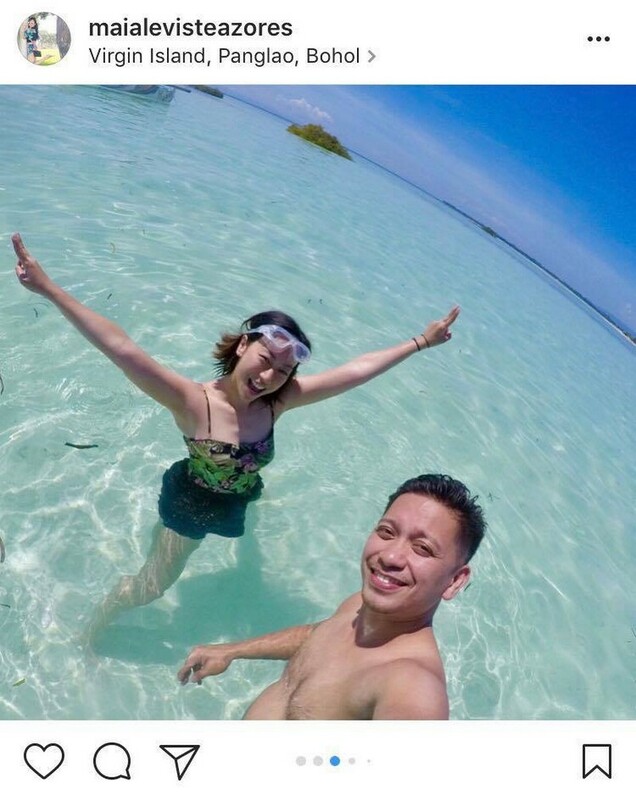 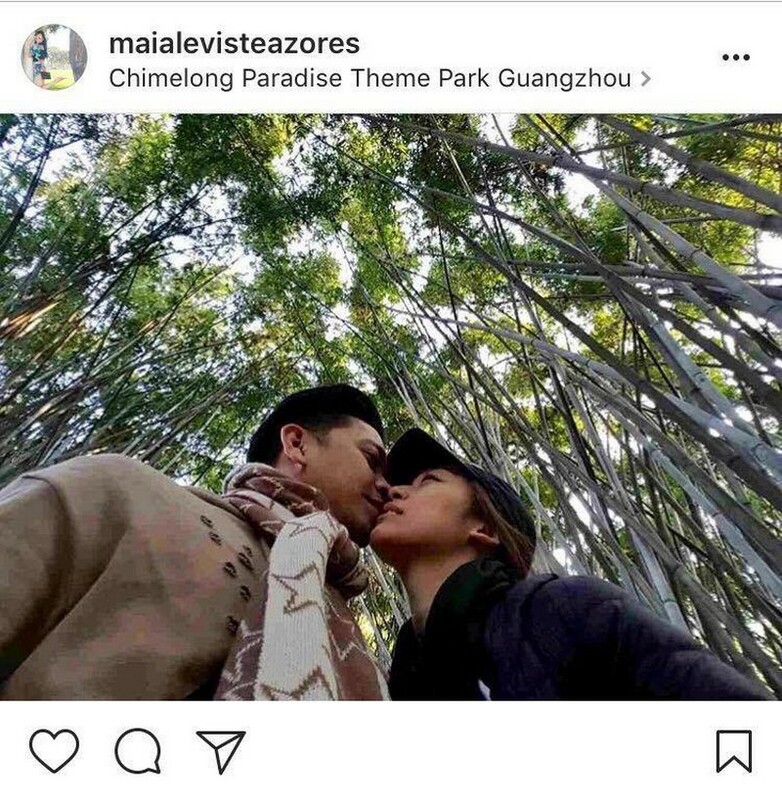 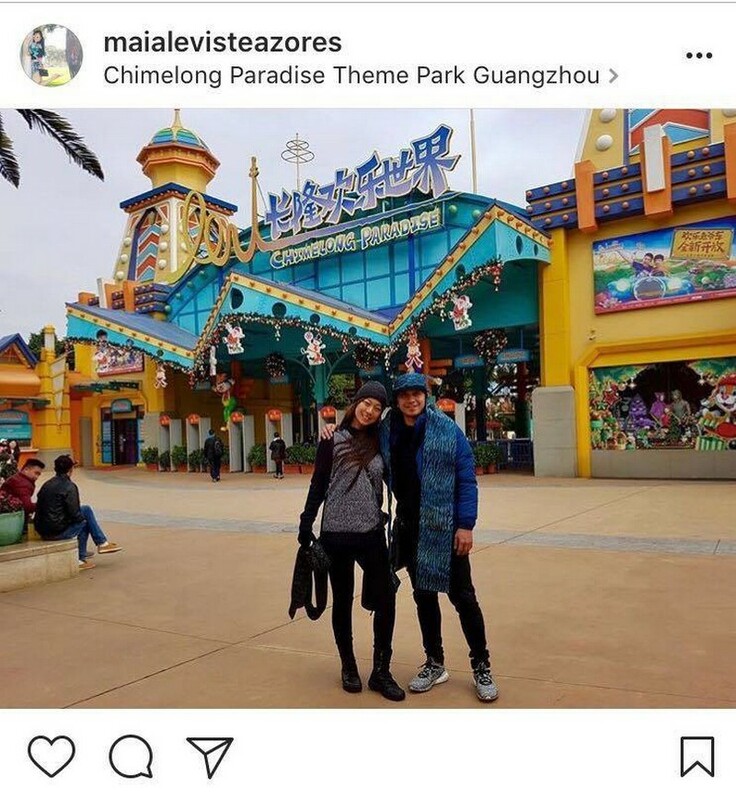 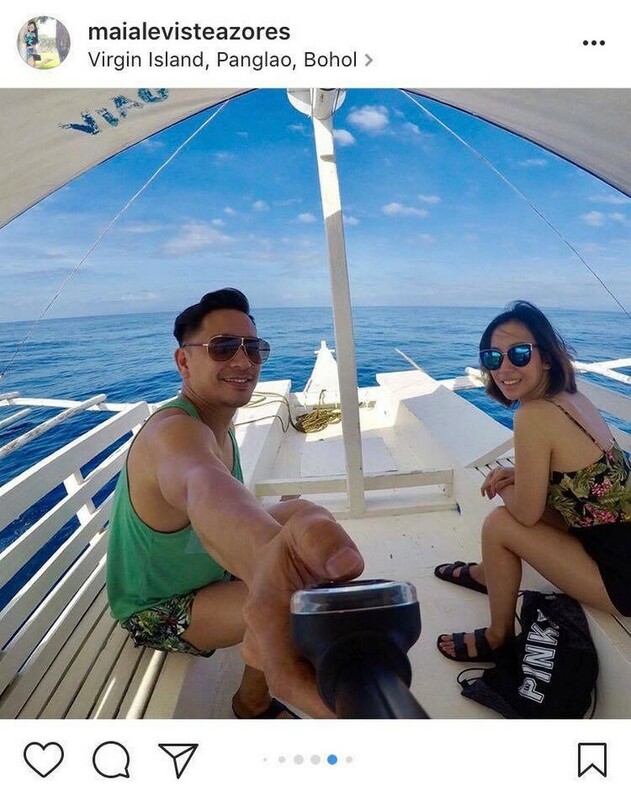 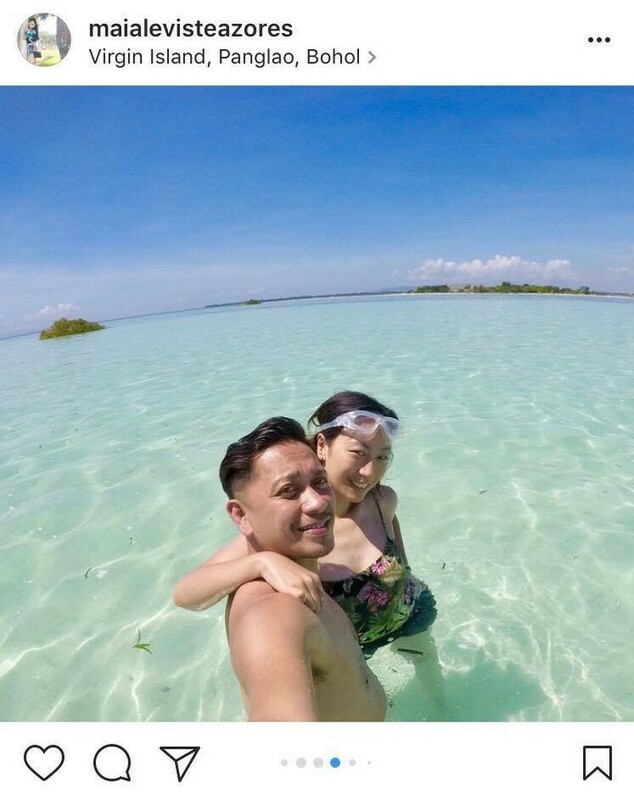 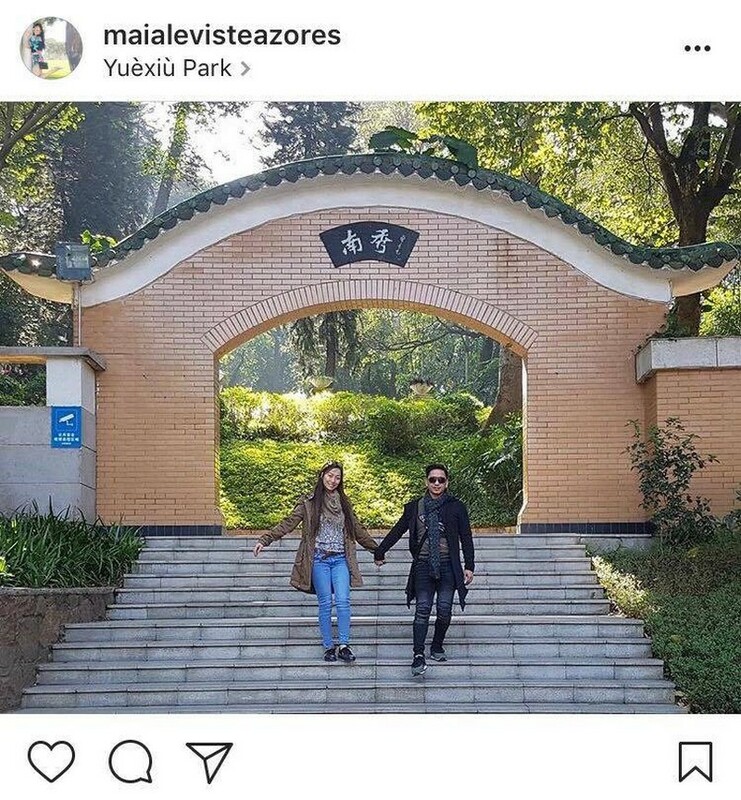 Looking through their social media accounts like on their Instagram, Jhong and Maia now freely express their love for each other. 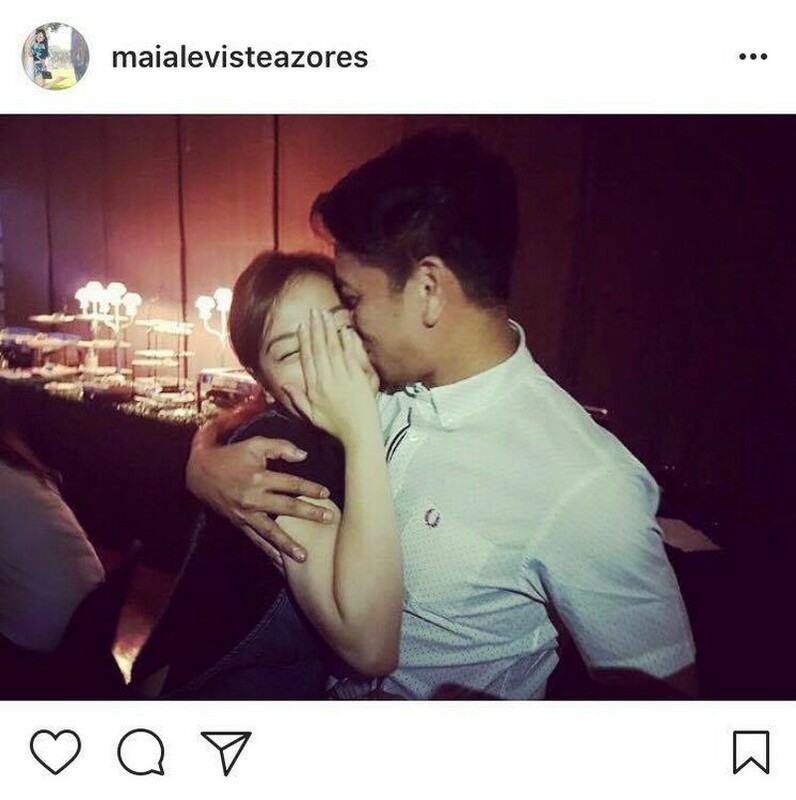 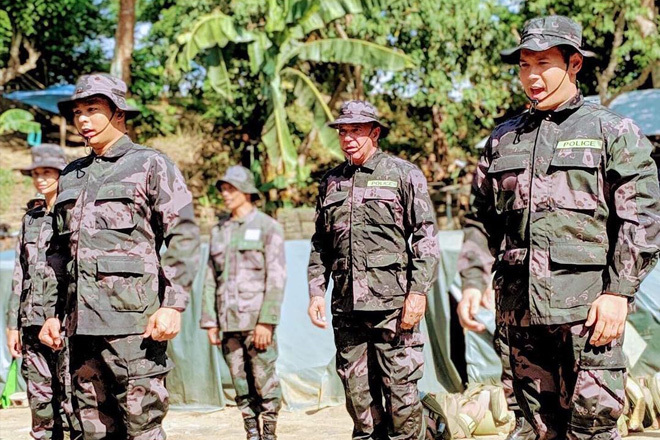 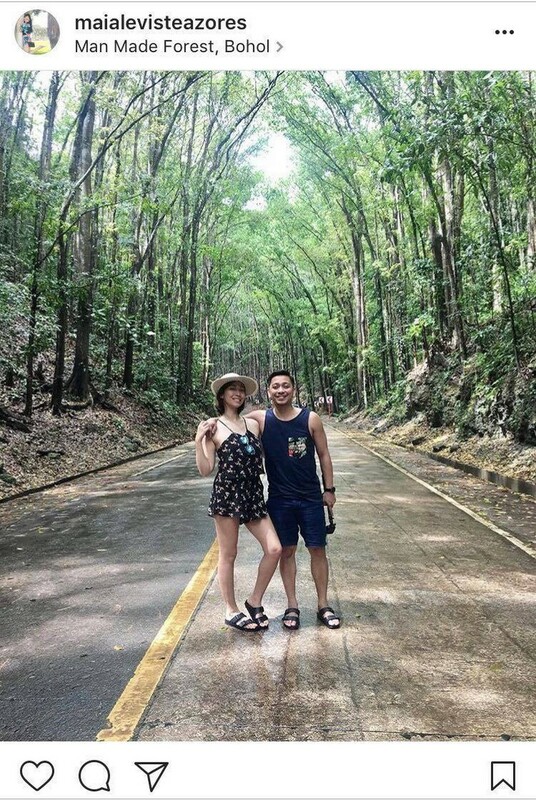 Unlike the possessive Alakdan that he portrays in FPJ’s Ang Probinsyano,Jhong can actually be seen in Maia’s posts as a really sweet and supportive boyfriend. 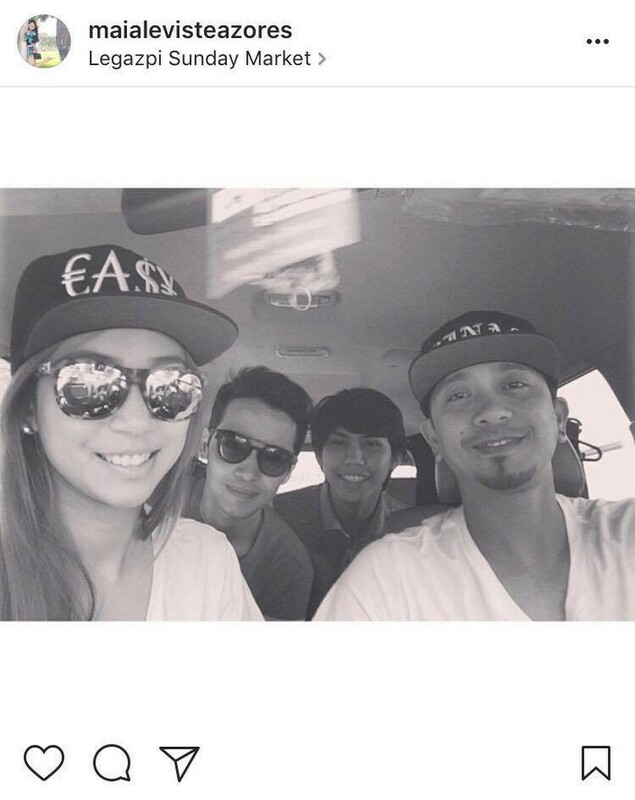 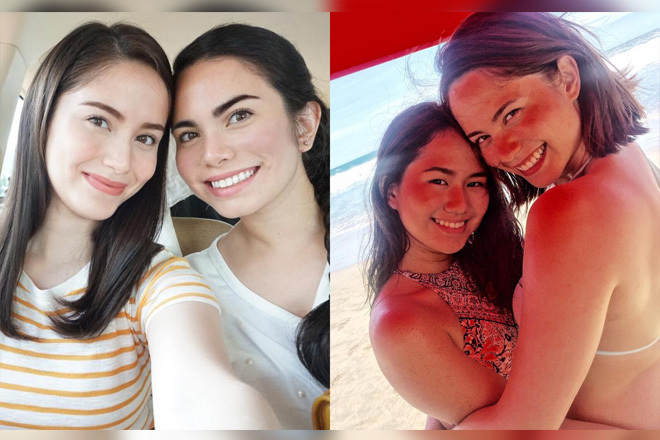 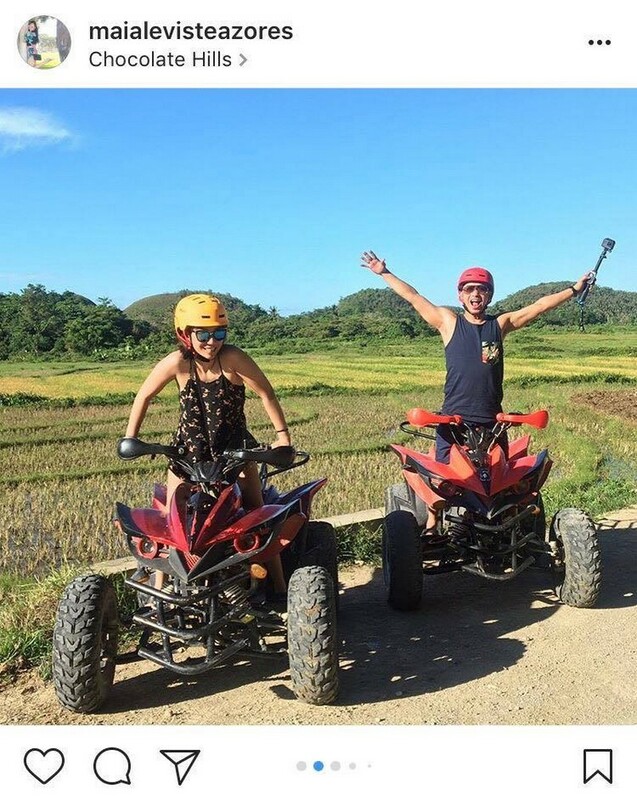 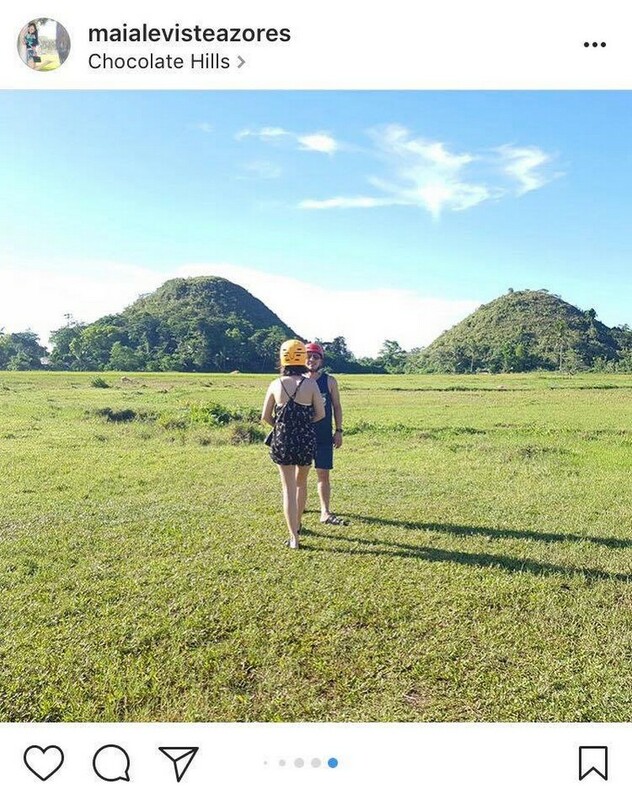 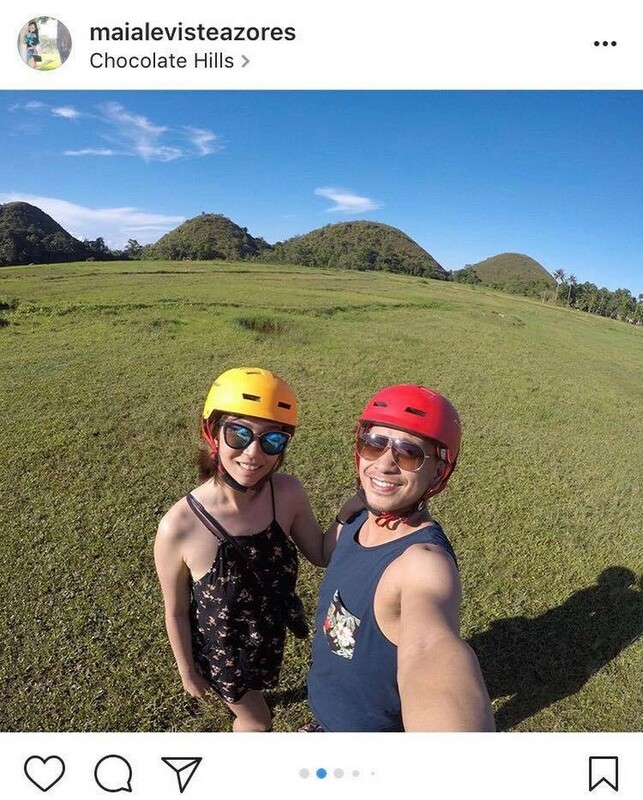 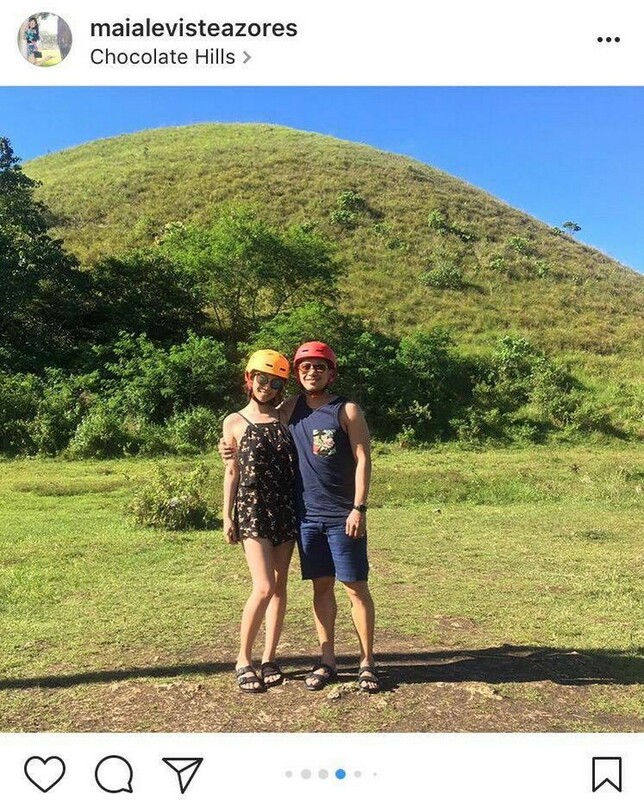 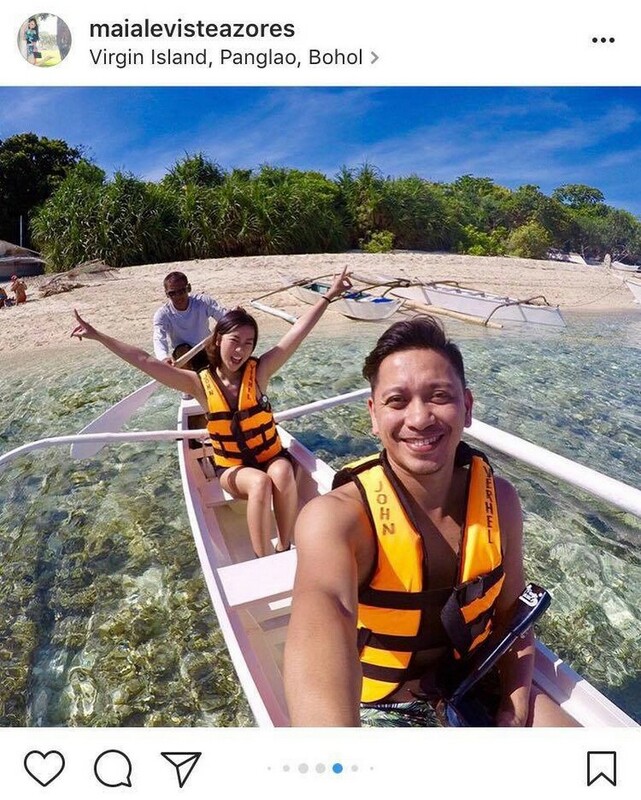 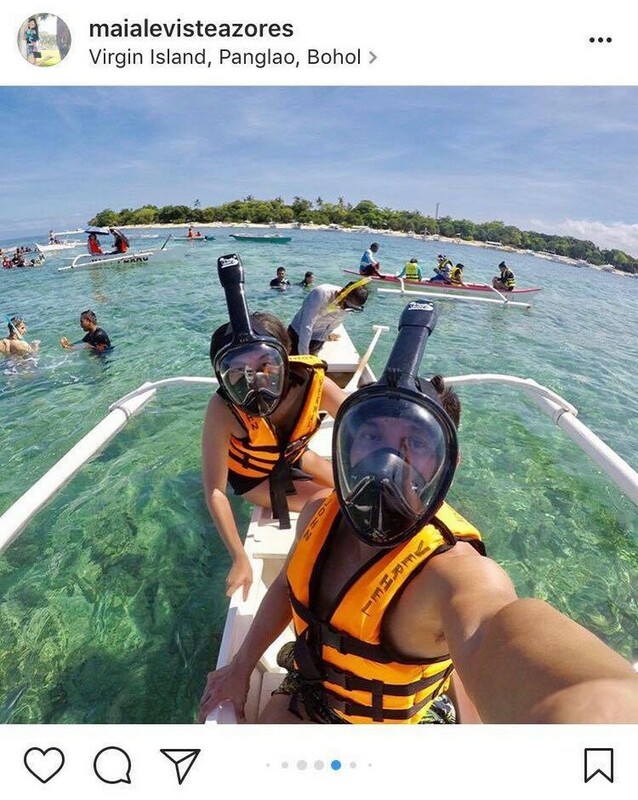 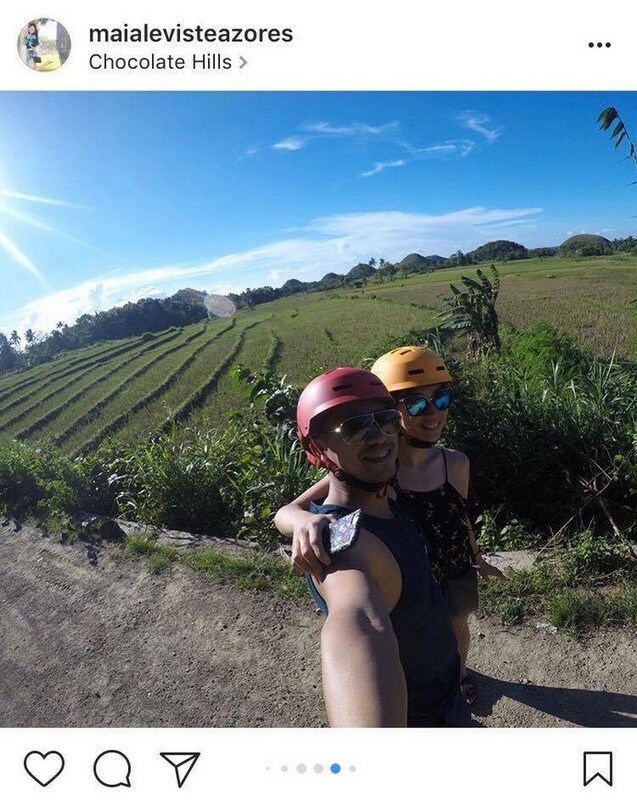 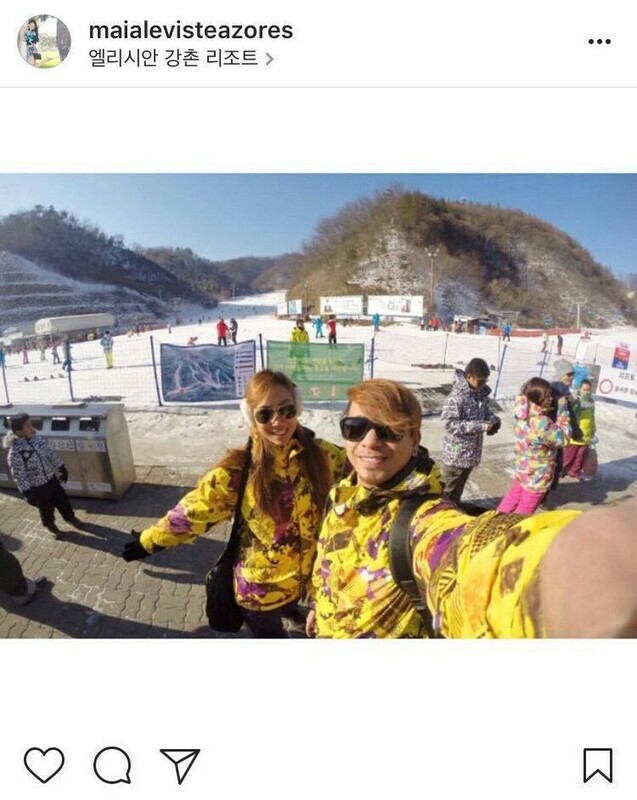 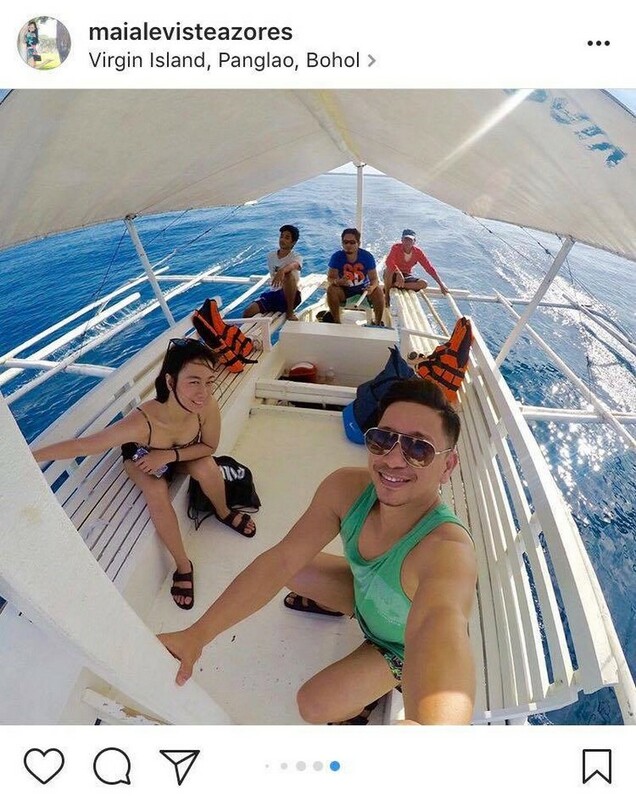 The couple also proudly shares their adventures together, and their sweet bonding moments. 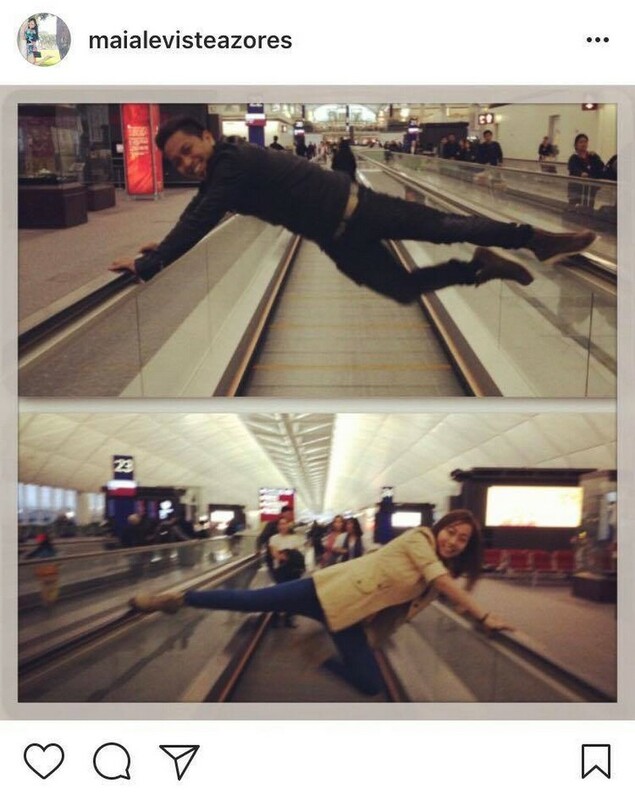 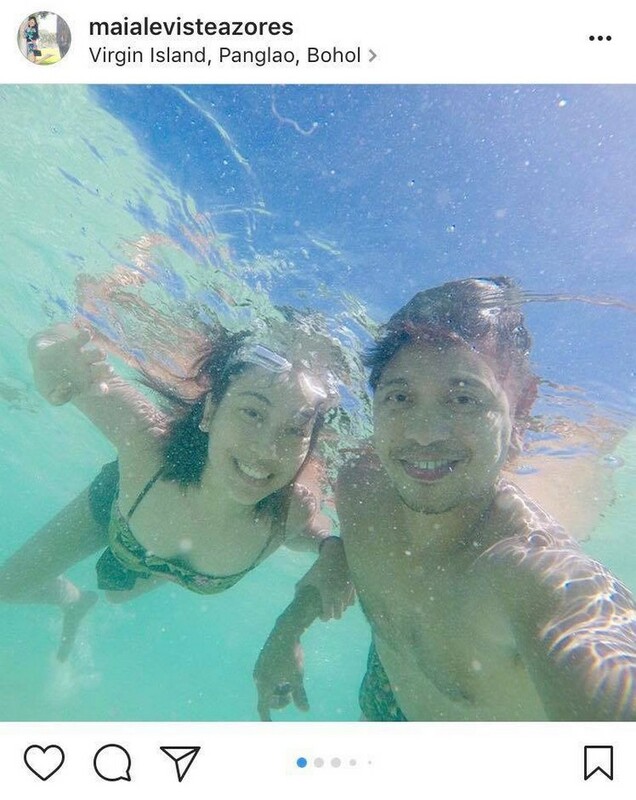 Indeed, Jhong Hilario AKA Alakdan and his girlfriend Maia prove that age doesn’t matter when it comes to love! 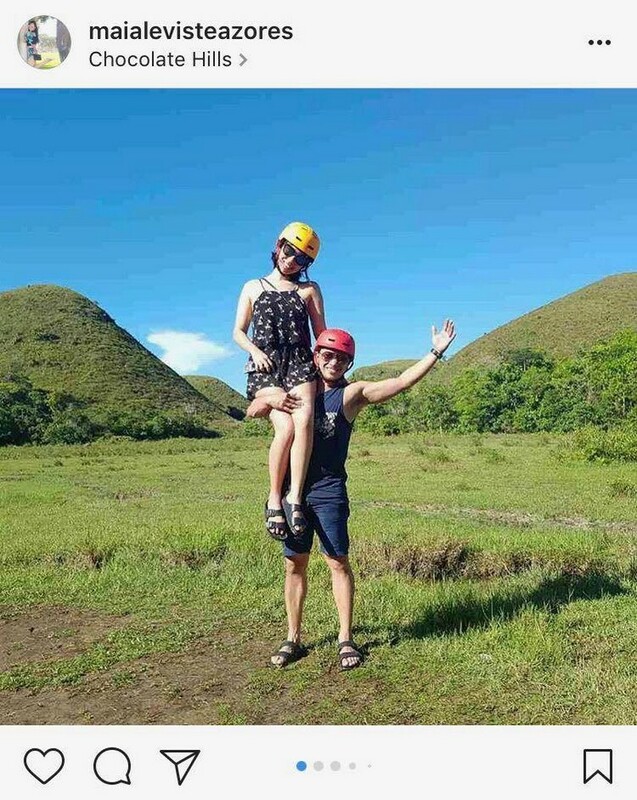 Take a look at these snaps that screams their fearless love for each other!